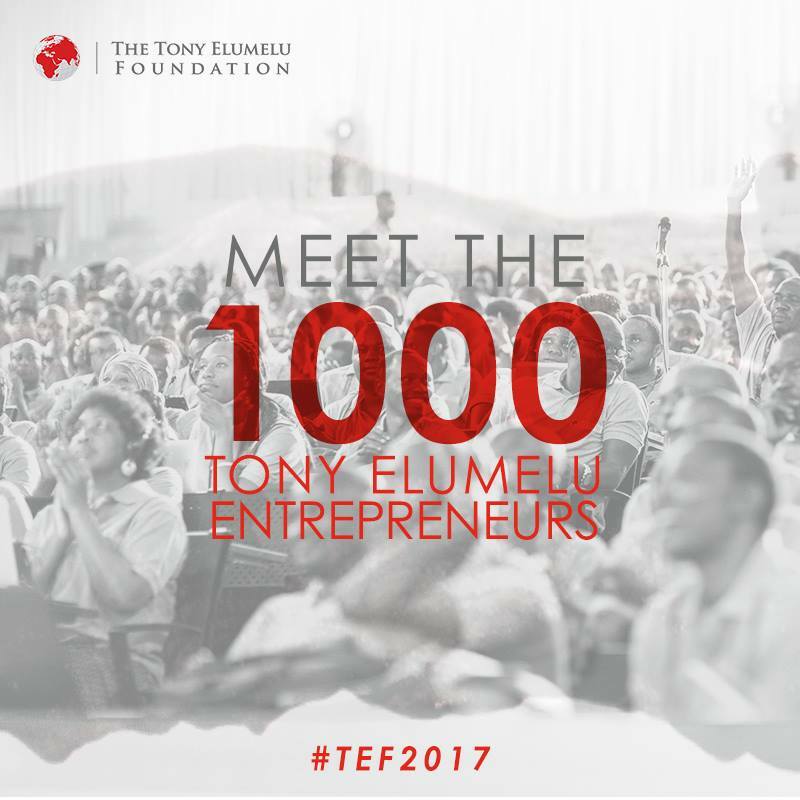 candidates who partook in the 2017 Tony Elumelu Entrepreneurship Program (TEEP) of the Tony Elumelu Foundation (TEF) can now check the list of shortlisted candidates for their name. Of the 93,000 African Entrepreneurs who connected from 55 African nations, dramatically increasing the quantity of applications got in 2016. Today, we report the selected 1,000 Tony Elumelu entrepreneurs for 2017. TEEP is a $100 million initiative to find and bolster 10,000 African business visionaries throughout the following decade, with an objective of making one million new employments and $10 billion in extra incomes all the while.